Lynn is a lovely city located in Essex County, Massachusetts. We are a garage door servicing company with many years of experience behind us that provides all sorts of services for garage doors – ranging from installing brand new doors and openers to fixing old doors and even replacing parts on them as well. Even more than that, mobile technicians work on an emergency basis too and provide the fastest and most qualitative service in the entire area. Our admirable team of contractors is highly experienced and thoroughly trained in providing exquisite services for your needs – just call us today and find out more about the amazing, affordable service we offer! 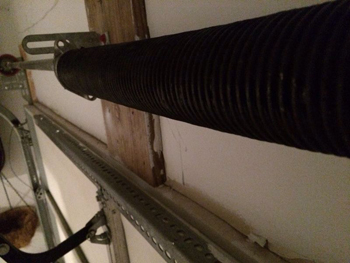 Among the most common garage door problems is that garage door openers can become broken or fall into disrepair due to a lack of regular maintenance. 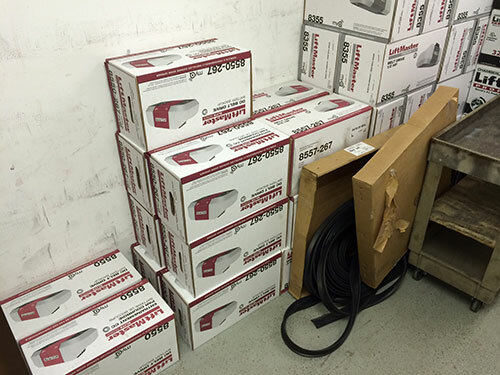 Scheduling regular lubrication and adjustment services can help keep your garage door opener in great operating condition, which will vastly increase the life of your garage. 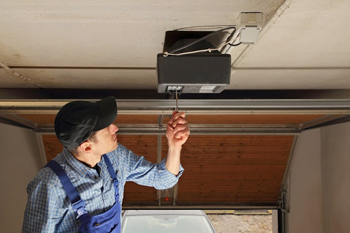 The contractors at Garage Door Repair Lynn can help you determine which garage door opener type is best for your new garage build or remodel. These include chain drive, screw drive, or belt drive, and each one has its own advantages. Chain drive motors are the most affordable but make a lot of noise, so they work best with detached garages. Screw drive motors have few working parts so they are low maintenance, but they work best in climates where the summers and winters are not extreme. Belt drives are among the most popular because they are virtually silent, but they are the most expensive of the three types. Whether you need same day emergency service, need to schedule an adjustment and lubrication, or want to inquire about updating your garage door remote control or garage door openers, contact the professionals at Garage Door Repair Lynn.